Any physical activity and especially running is great for your health. 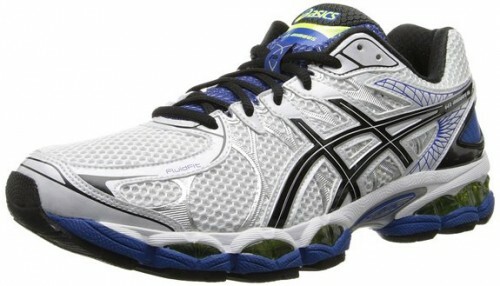 In order to have a great running session you definitely need a pair of quality running shoes. Of course, there are so many shoes out there to choose from, that some men may feel a bit confused about the ones they should get. 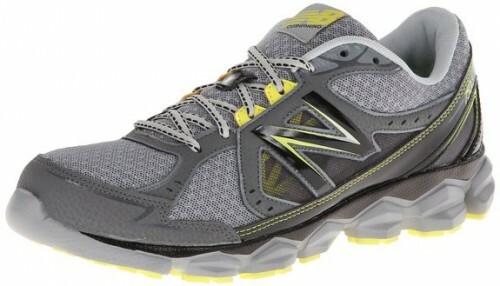 To avoid that try to focus of what you want more from your pair of jogging shoes. 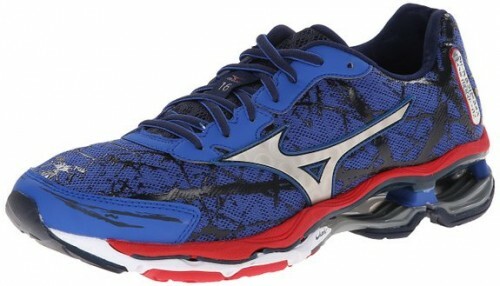 For sure finding the perfect pair for your running style can be a challenge. It’s vital that you work out what’s best for you. Try to bear in mind what is your terrain type. Where you plan to run is important. Will you be doing most of your miles on or off road? Another important thing is what kind of running you do – racing with others or training. In a lot of cases you might want to choose a training shoe for longer mileage and a race shoe that’s lighter but better used for shorter periods of time, like a four-hour race. Either way, it’s important that you’ve worn your shoes in before you hit race day, or put in the longer runs. 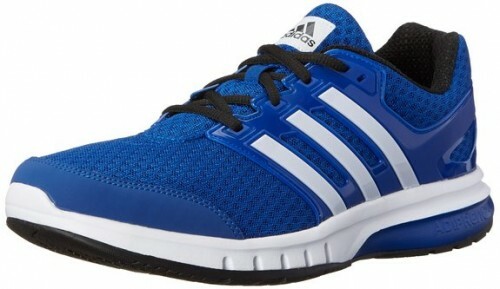 It is a very light running shoes with a synthetic and mesh upper body finish, and rubber textured out sole, offer more stability and traction on any surface. With a breathable upper mesh finish, your feet are also going to feel cool, whether you are going for shorter or for longer distances on your jogs. 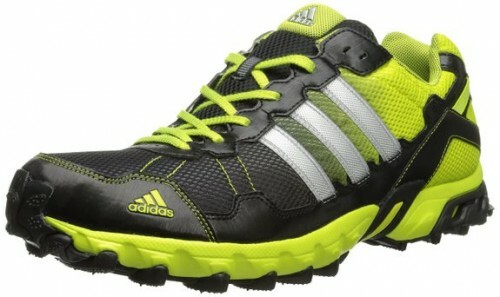 It is not cheap but, for sure it is a top quality jogging shoe. and seamless upper. DS Trainer 18 are designed more for training and that is why people who are looking for one such pair of shoes should check them out. 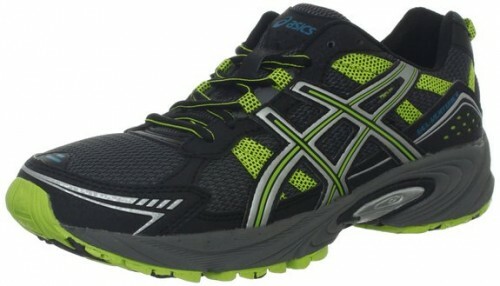 Their build quality is fantastic so expect do high endurance and durability. With lace closure and textile lining. 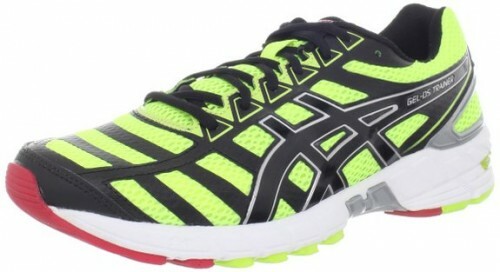 Speed Rise Running has a midsole foam which provides incredibly lightweight and long-lasting cushioning. Adidas Thrasher 1.1 is an extremely comfortable shoe that provides maximum comfortable, stability and the grip you’ll need when hitting the trails. 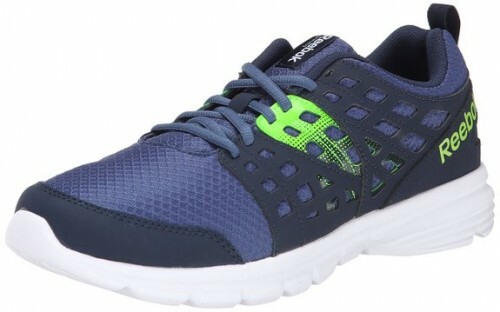 With amazing features like low top men’s running sneaker, lightweight construction for comfort, mesh detail for ventilation and padded perf tongue with REEBOK logo ZQuick 2.0 Running Shoe is a great option for your running sessions. Designed on the specially-designed RL-3 shoe last for a shoe that wraps your foot like a glove, providing control for the outdoors and its challenging terrains. 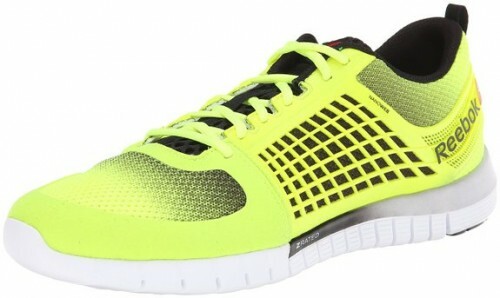 Synthetic / mesh uppers for featherlight feel that fits right from the first wearing… and beyond. The foam midsole supports yet cushions like a dream. GEL-Nimbus 16 is a fine piece of active wear perfect if you want to feel comfortable and to have sustainable results. They are fabulous for longer runs. They also have great ankle support. The galazy elite has a simplified look and feel that is set up for a comfortable run featuring adiprene+ cushioning and a thermoplastic polyurethane cage that gives a supportive fit and helps with transitions also have Adiprene+ insert for forefoot propulsion and efficiency. Thir exoskeletal heel counter provides improved support and creates improved heel fitting environment. Also has an interesting System integrates Guidance Line construction for enhanced gait efficiency while providing midfoot structural integrity. A rearfoot and Forefoot GEL Cushioning Systems attenuates shock during impact and toe-off phases, and allows movement in multiple planes as the foot transitions through the gait cycle. The latest evolution in ASICS midsole technology, FluidRide provides the ultimate combination of bounce back and cushioning properties with reduced weight and exceptional durability. 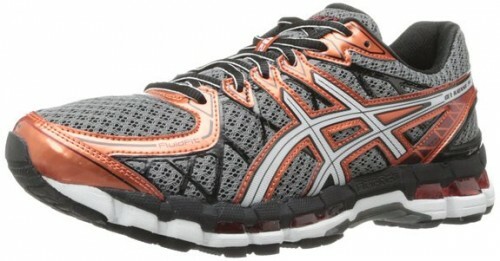 All in one their features qualifies GEL-Kayano 20 to be in top of the best men’s running shoes.